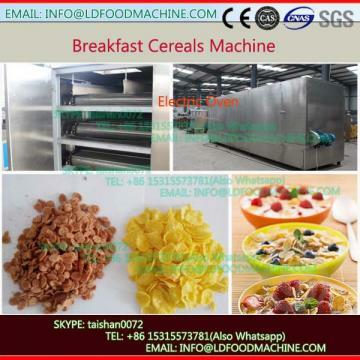 Corn Flakes Production Lineuse grain as the basic raw material. 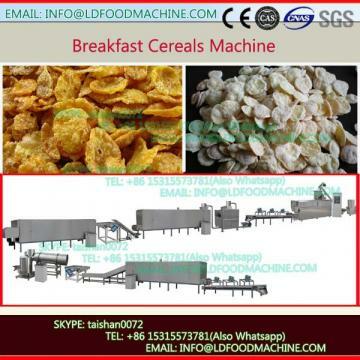 By the Corn Flakes Production Line is processed to flakes instant food which is pressed by particle. The outstanding feature is that it is rich in composite carbon compounds and dietary fiber. At the same time,cereals can not only strengthen much trace element, such as vitamins and minerals, but also add cocoa and sugar, such as honey,makeose, etc. After adding into coffee,milk,yogurt,or functional drinks, we can directly eat it. Children can also eat it as sweet and brittle leisure .